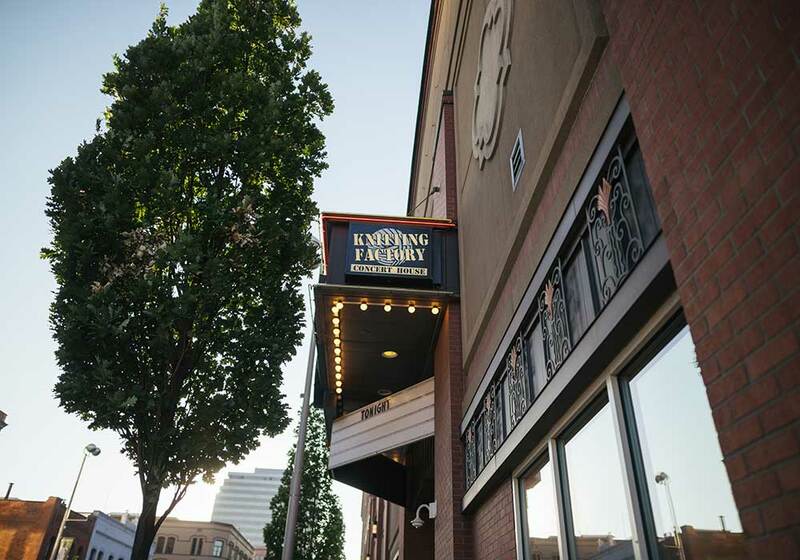 This renovation encompassed 2/3rds of a city block in downtown Spokane. 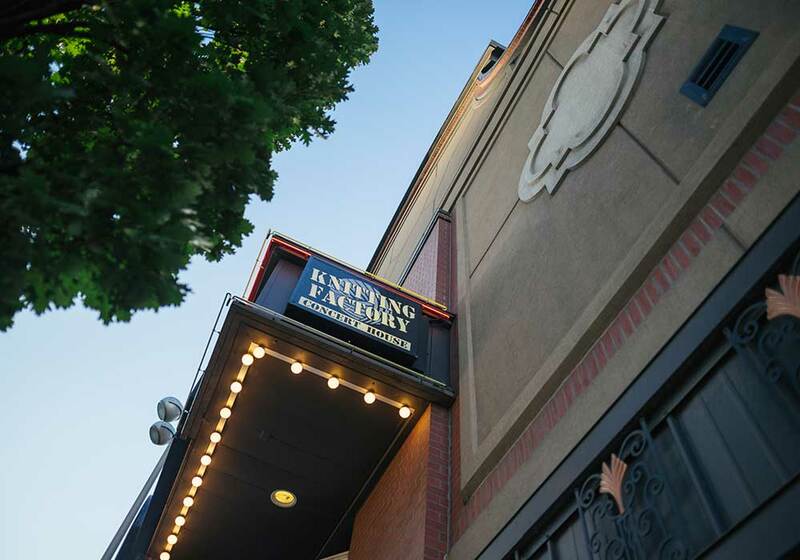 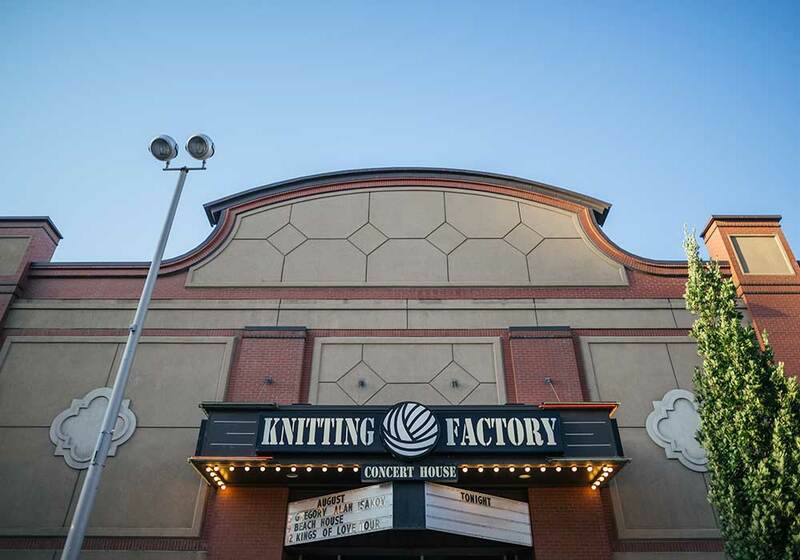 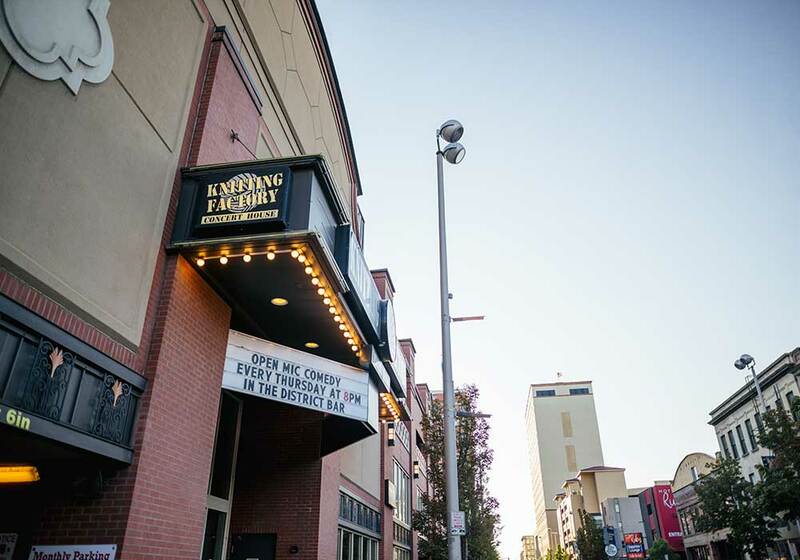 Two buildings were torn down to make room for this state-of-the-art performance venue, now called "The Knitting Factory". 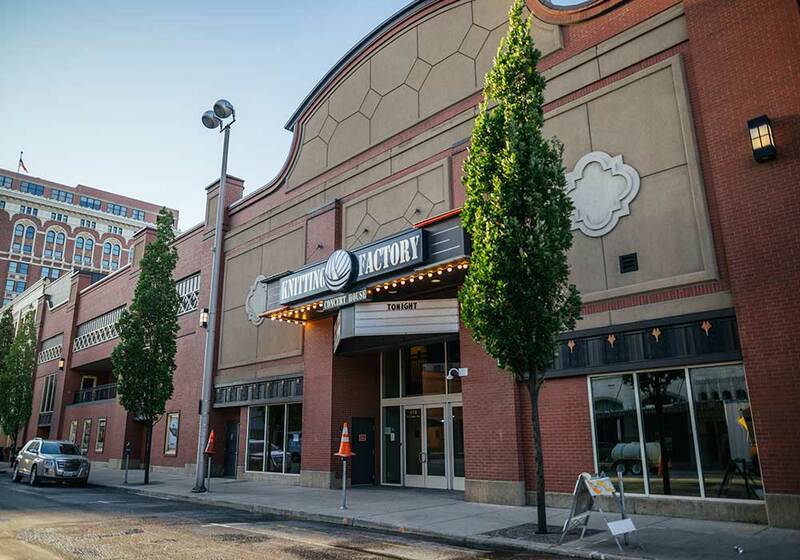 In addition, Walker Construction completed an additional level of parking over the renovated space, a full service restaurant, and 556 lineal feet of exterior building facade.